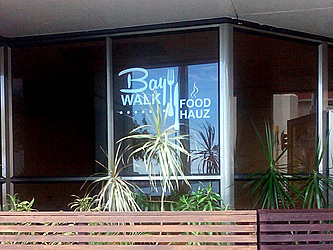 Members of the public can now add the Bay Walk Food Hauz to their list of restaurants to choose from in Apia. Located at the John Williams building at Tamaligi, the restaurant is owned and managed by Mr. and Mrs. Arevalo from the Philippines. 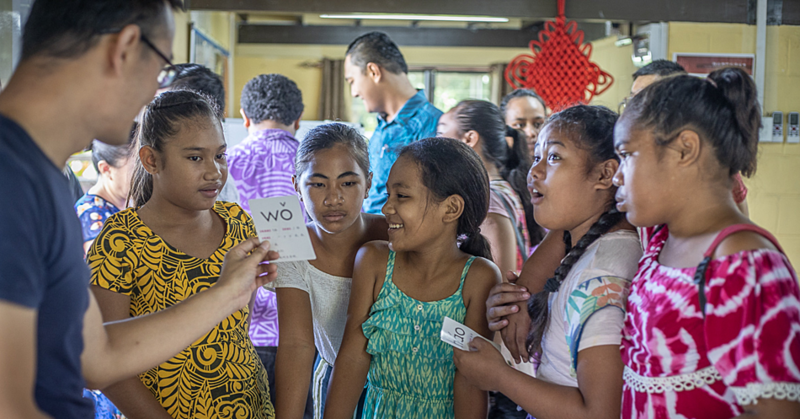 This is the second restaurant Mr. and Mrs. Arevalo have opened in Samoa. 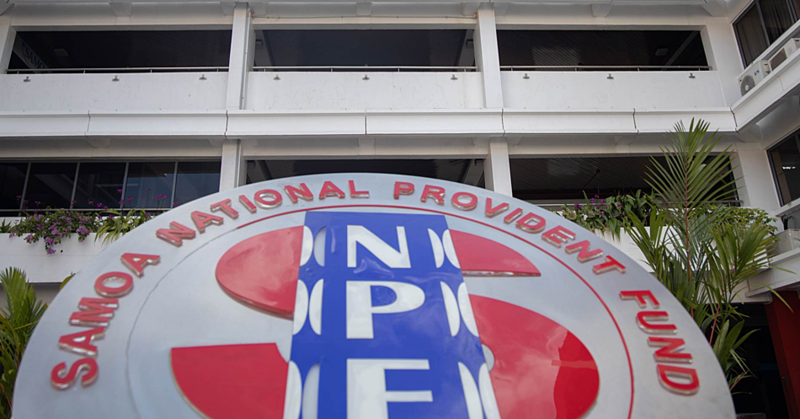 They are also the owner of the Batanguena Fast Food and Takeaway at the S.N.P.F Plaza in town. In an interview with the Samoa Observer, Mrs. Arevalo said it took them five months to build the Bay Walk Food Hauz. “The reason why we call it Bay Walk Food Hauz is because it’s just across the water, so we thought that’s a fitting name for our place,” said Mrs. Arevalo. 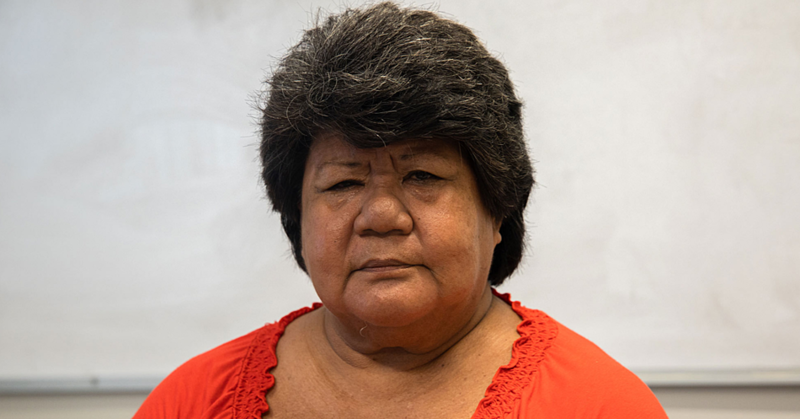 She added that they wanted to open another restaurant in Samoa because there are hardly any restaurants at Tamaligi. Mrs. Arevalo added that Baywalk Food Hauzhas an a la carte menu. The new restaurant offers a real taste of authentic Filipino dishes to choose from. “Aside from that, our long term plan is to also have a café here, a pizzeria, a restaurant and bar, all in one place. Mr. and Mrs. Arevalo’s are both passionate about cooking, hence why they have opened up two restaurants in Samoa. Mr. and Mrs. Arevalo have been residing in Samoa for more than six years now. The Bay Walk Food Hauz is five weeks old this week, and although it’s a new restaurant, Mrs. Arevalo uttered that people are starting to patronize their restaurant. Moreover, just like anything new in life, there are always challenges. The main one is the boosting number of restaurants in Apia. “The competition is stiff,” she said. “But what’s important is that we have an alternative plan, always introducing new and affordable meal. And in spite of everything, we always maintain quality in our service.